We are preparing various image processing units that can easily introduce real-time image clarifying technology. 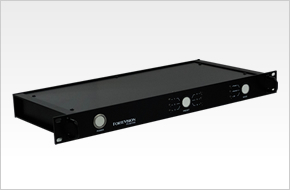 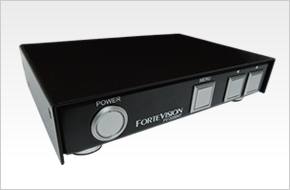 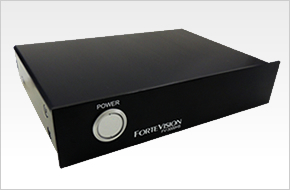 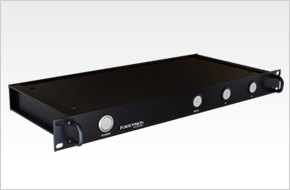 As for the lineup, there is "FV-2000NT" "FV-2000PL" "FV-2010NT" "FV-2010PL" corresponding to the input and output of analog signals, "FV-3000HS", "FV-3010HS", "FV-3011HS" corresponding to input and output of digital signals. 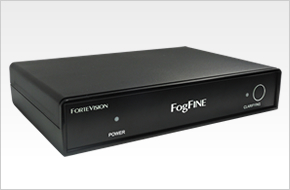 There is also "FF-100HM (FogFINE)" which is particularly effective for clarifying fog mists.